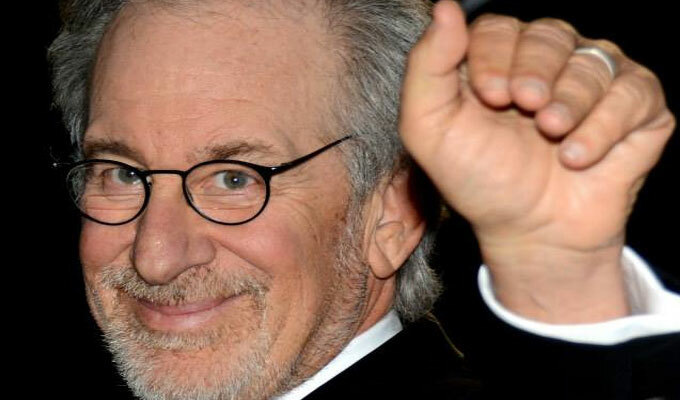 The EW story continued with Spielberg stating that “They reference so many ’80s movies. I’m doing the whole pop culture thing. I’m just going to leave myself out of it”. The film is now in the pre-production and casting stages and talent nationwide, even worldwide have a chance to audition. The movies producers and casting directors have opened up online auditions for talent that is interested in filling the lead roles. The movie is looking for actors, experienced and newcomers who can play the roles listed below. They are seeking a teen male actor ages 18 to 19, a tween male Chinese boy ages 10 to 13 and a 20 year old Japanese male to fill the lead roles in this project. The movie is set to begin filming in the US and the UK this coming spring of 2016. SHOTO: 10-13 yrs old, male, to play Chinese, hip & knowing for his age. He speaks MANDARIN AND English FLUENTLY. Wade’s friend in the Oasis who joins with him to complete the competition. Please note: Actor should be bilingual: Mandarin and English (Applications must be submitted by parent or legal guardian if applicant is under 18 years of age). DAITO: 20 yrs old, male, to play Japanese. Speaks JAPANESE AND English FLUENTLY. One of Wade’s friends in the Oasis who joins with him to complete the competition. Please note: Actor should be bilingual: Japanese and English. Actors interested in landing one of the above mentioned lead roles can tape a video audition and submit their online audition video using the instructions found here. Actors from anywhere can apply and there is a deadline for submissions which is February 16th 2016. Hello there, I am interested in this based upon the actors you are seeking. However I do not fit any of the briefs, as much as that isn’t a concern to you, but I hate missed opportunity’s, well ones as great as this is anyway. As I am a drama student who is on a journey to boost my acting profile, could you take into consideration any small possible roles, even a runner or extra . I would be highly grateful.